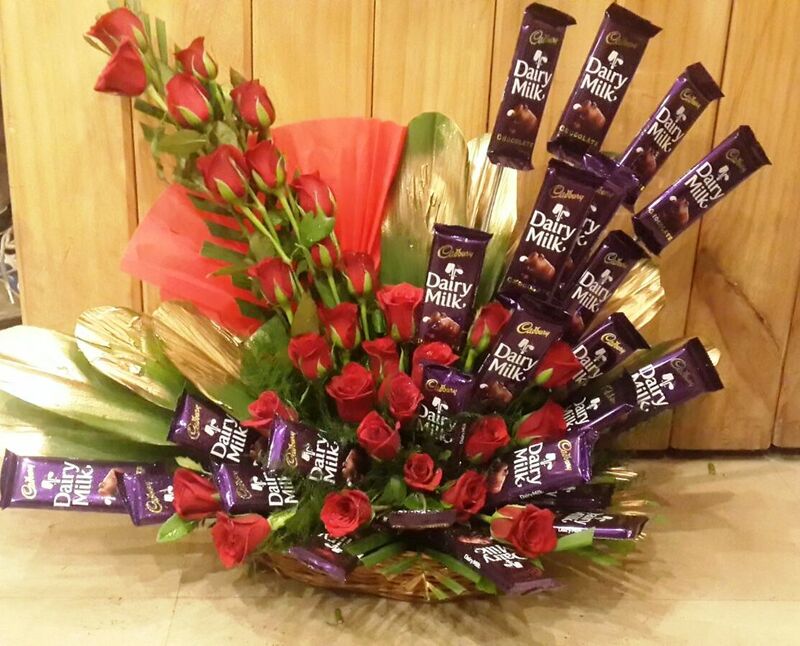 Here comes the biggest fact of the whole love celebration – chocolate is something that sweetens your love and makes it deeper than ever. 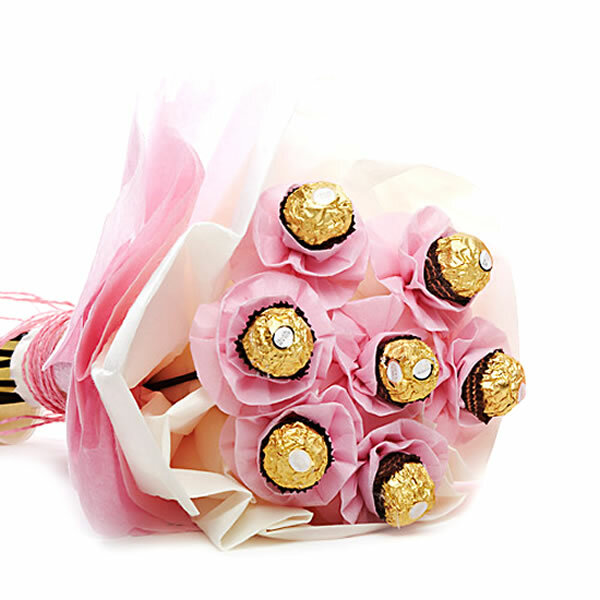 No doubt about the fact that chocolate is a fabulous Valentine's Day gifts and also a personal one. 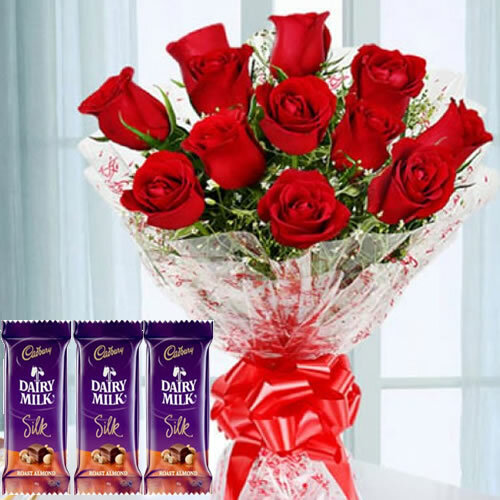 Chocolate gift day being one of the days when you can share the love in the form of deep dark chocolates, here the online gift shops can be handy. 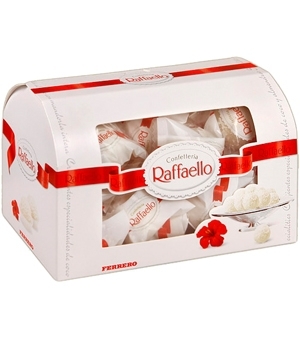 Chocolates are special, indeed, so are the varieties available with us. 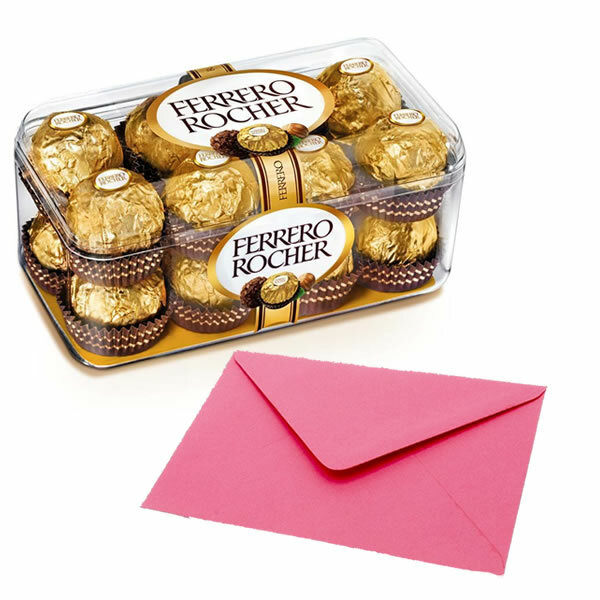 They are special treats, everyone has a certain type of chocolate they enjoy the most, so you should use this fact to purchase a box of chocolate for Chocolate day gifts that your sweetheart will love. 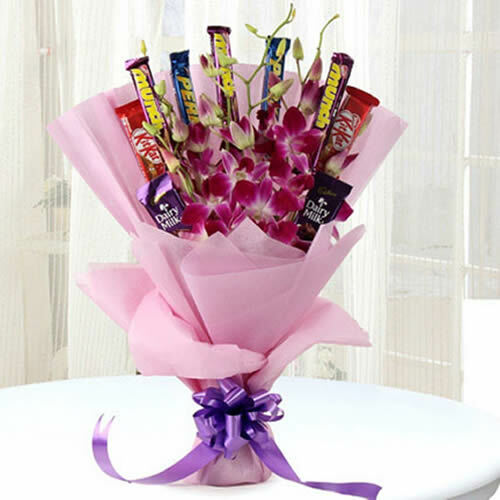 You should pay close attention to the kind of chocolate she or he picks out when they go shopping this day to know their choice. 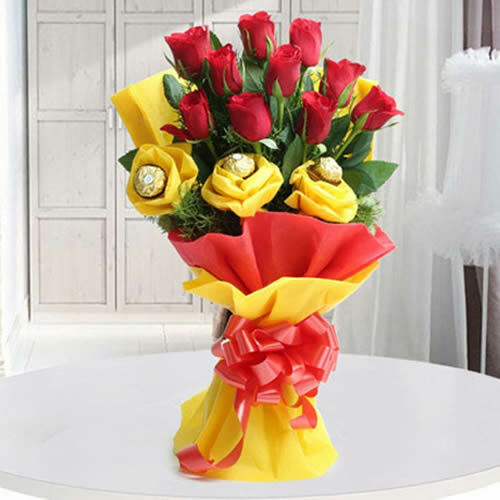 If you have difficulty making a final selection, you can buy chocolates from an online shop like Gift Jaipur as they know which is the gift that will suit the occasion the most. 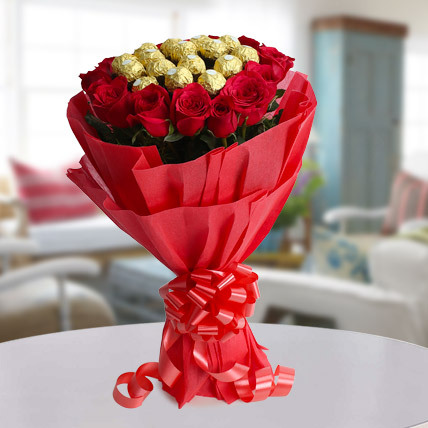 Now, if you are going to inquire about their tastes in chocolate, you absolutely must do this early on in the year so she does not connect your question with Chocolate Day Gifts.